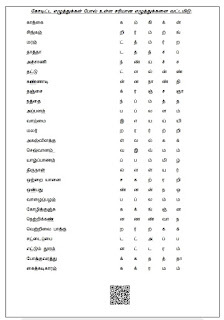 1st standard – Term 2 – Tamil And English very useful Worksheet with QR Code!!! 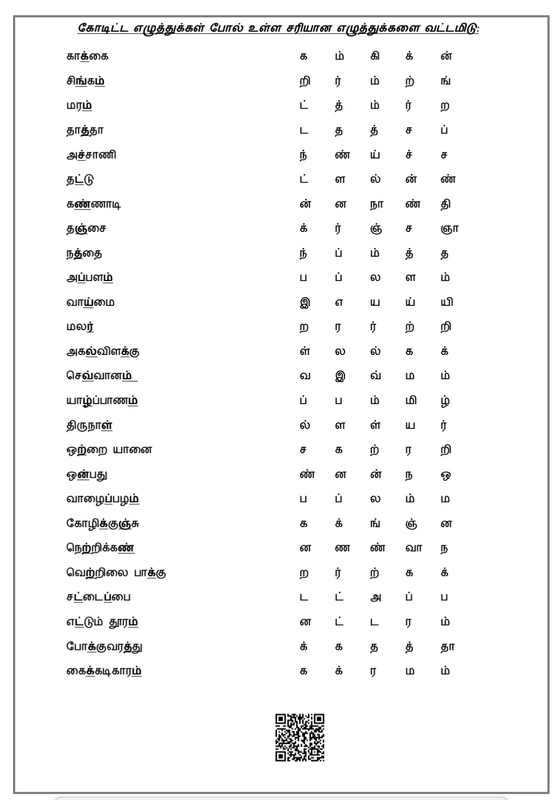 1st standard – Term 2 – Tamil And English very useful Worksheet with QR Code! Previous articleB.Ed Computer Science Teachers Demand Jobs – Say no Permanent Posts Despite Need!!! Next articleXII MATHS T/M QUESTION BANK!! !